SCRIPTNOTES: THE STAGE SPECTACULAR. John August and Craig Mazin will record an episode of their SCRIPTNOTES podcast at the event — and take questions from all of you! They’ll also have an on-stage version of their Three Page Challenge. WHY WE CHOSE IT.  Reps from the Austin Film Fest (Screenplay & Teleplay Competition Director Matt Dy), The Black List (founder Franklin Leonard), the Academy Nicholl Fellowships in Screenwriting (Director Greg Beal) will join BEVERLY HILLS COP scribe Dan Petrie, Jr. to discuss what it takes to keep readers turning pages. Click here for a full schedule for the day’s events. Times and panelists (but not the date) are subject to change. Check this page for updates!